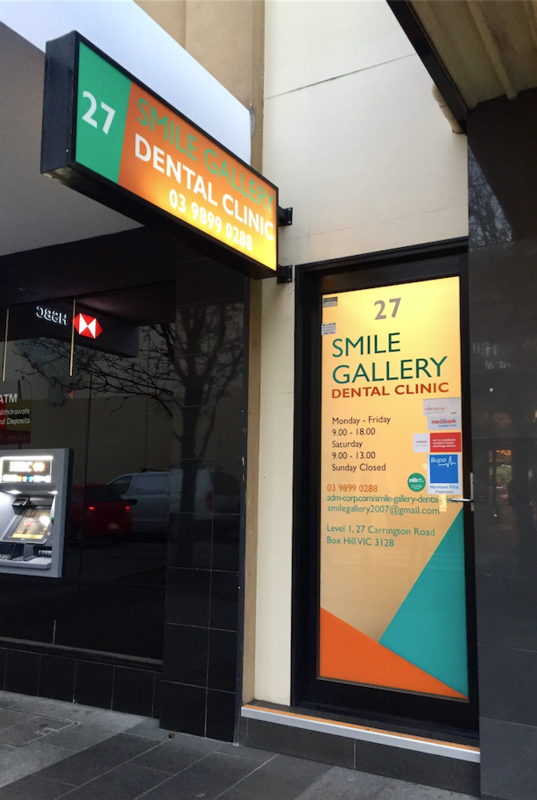 Smile Gallery Dental Clinic started in 2009 and offers over 40 years of experience between our eight dentists. In that time, our mission has always been the same: to provide you with a Beautiful Smile Every time. Our dentists aim to serve the widest client base possible. We serve not only locals from Box Hill but also from the surrounding neighbouring areas of Surrey Hills and Blackburn. 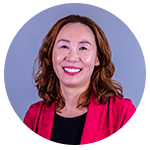 To meet our diverse clients’ needs, our dentists speak English, Mandarin, Cantonese, and Korean, making it easy for you when undertaking our service. 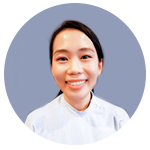 At Smile Gallery Dental Clinic, we know a beautiful smile can be just what our clients need, and we don’t want anyone to miss out that. We accept all insurances with HICAPS, cash, credit card and even and government vouchers such as CDBS, DVA, and TAC. We offer convenient parking in the nearby Box Hill Central Shopping Centre, and are available at (03) 9899 0288 to answer any additional questions. Don’t miss out on your chance to leaving our clinic with a Beautiful Smile Every time — contact one of the best dentists in Box Hill today! 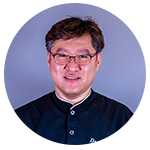 Dr. John Kim graduated from BDS Sydney University with a degree in Surgical Anatomy. 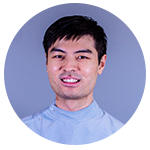 With his great passion for dentistry, he has completed advanced training including ITI long surgical implant course and Level IV Implant Surgical Anatomy. John was also a Former Faculty Lecturer for an Implant Training Course at Osstem before he joined our team. John, with his extensive experience in the field of implant dentistry (performed more than 5000 implant procedures), is an expert in various dental approaches including Full Mouth Reconstruction, Bone Grafts, and Sinus Grafts. John is also a proud member of The Australian Society of Implantology. Seeking for newer techniques, he continues honing his skills with the latest dental innovations and is currently studying Master of Science in Oral Implantology. 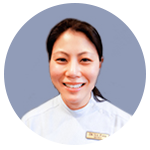 Dr. James Tung graduated from Melbourne University Dental School in the year 2000. In the past 17 years, he has gained vast experience in various fields of Dentistry with a particular interest in gum disease treatment, root canal treatment and orthodontic. He is also proficient with wisdom teeth extraction. 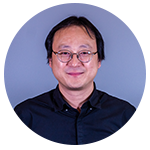 Dr. Tung has a patient-centered approach and involves his patients in the treatment planning of their dental needs. He is most happy seeing patients with dentophobia overcoming their fear and reach treatment goal. He believes that patients including young children would return to the clinic as their dental experiences were positive and relatively pain-free. In his free time, he enjoys playing piano and violin with his lovely daughter and serves as a conductor in the string ensemble in his community church. 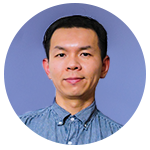 Dr. Eric Lam graduated from University of Melbourne in 2008 and has worked in private practices throughout regional and metropolitan Victoria. While Eric enjoys all aspects of dentistry, he has special interests in Crowns and Bridges, Dental Implants, and Teeth Straightening. As a certified provider of Invisalign, many satisfied patients have benefited from teeth straightening with clear aligner treatment. Eric prides himself on providing his patients meticulous care that focuses on long-term dental health. 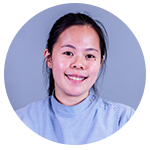 The most rewarding aspect of his work is to delivering quality care in a gentle manner and guiding patients how to look after their teeth. Considered the next generation of orthodontic correction, we’re proud to offer patients the state-of-the-art Invisalign treatment. Not sure if it’s the best choice for you? Book your free new patient orthodontic consultation today! How important are routine cleanings? Extremely important. Routine visits keep your teeth looking great, but also assist in early detection of serious complications, such as tooth decay or even oral cancer. We currently accept the following payment methods: cash, credit card and government vouchers, such as CBDS, DVA and TAC. Maintaining your dental health has never been this easy. Here at Smile Gallery Dental, we only offer high quality dental services that is guaranteed to boost up your wonderful smile. Call us today at (03) 9899 0288 and achieve that perfect smile that you have always dreamed of. Copyright © 2019 Smile Gallery Dental Clinic. All rights reserved.